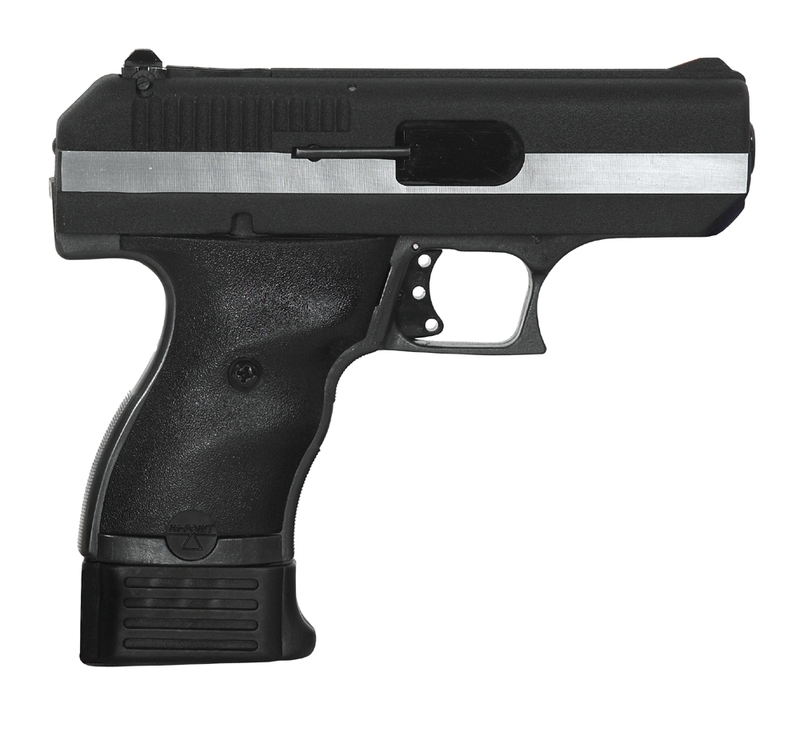 Hi-Point offers affordably-priced semi-automatic handguns in a range of the most popular calibers including: 380 ACP, 9mm , 40 S&W, and 45 ACP. Hi-Point firearms are very popular with recreational target shooters, hunters, campers, law enforcement and anyone seeking an affordable, American-made firearm. Whichever model you choose, you are assured of reliability and accuracy at an affordable price.
" Purchased 2 of the CF380s - both function great. Great range gun/truck gun. Ive had more issues with a Beretta than either of these. I just load up any new mags for a few weeks before using them and had no issues. Wish I had gotten the 9mm instead as finding 380 ammo locally is a pain. " " Bought one with a compensator on it for my wife, accurate deadly weapon. 200 rounds no failures yet. " " Im buying one just because Texas said it was a bad idea. My C9 is a beast. Same bologna, different bread. " " Worst gun Iv ever bought had to send it in 3 times to hi point Beemiller Inc ..this gun is pure junk .....the do have good customer service ....I will never recommend any Hi-point hand gun to even my worst enemy..their carbines are a whole other story they are amazing .......DO NOT BUY THIS PAPER WEIGHT PLEASE FOR YOU SAKE... "